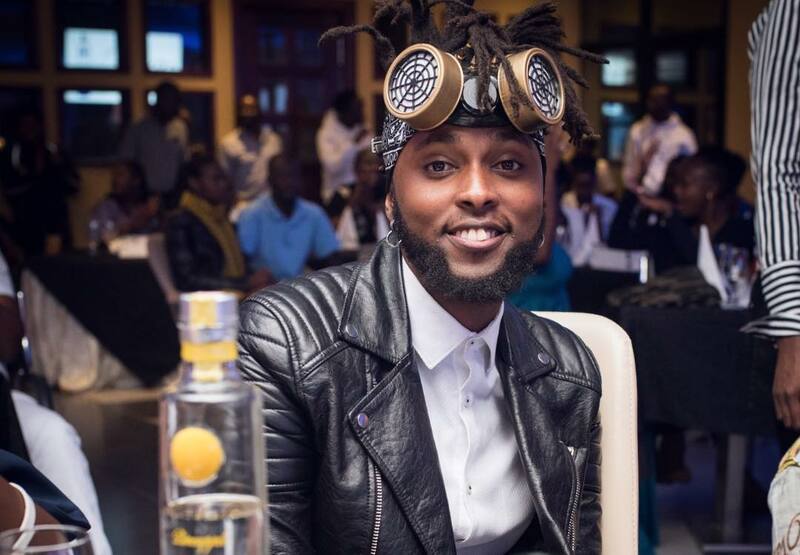 Kenyan artist Kagwe Mungai alias “Ladies Man” has been living the bachelor life for the longest time and he is kind of getting comfortable with it. 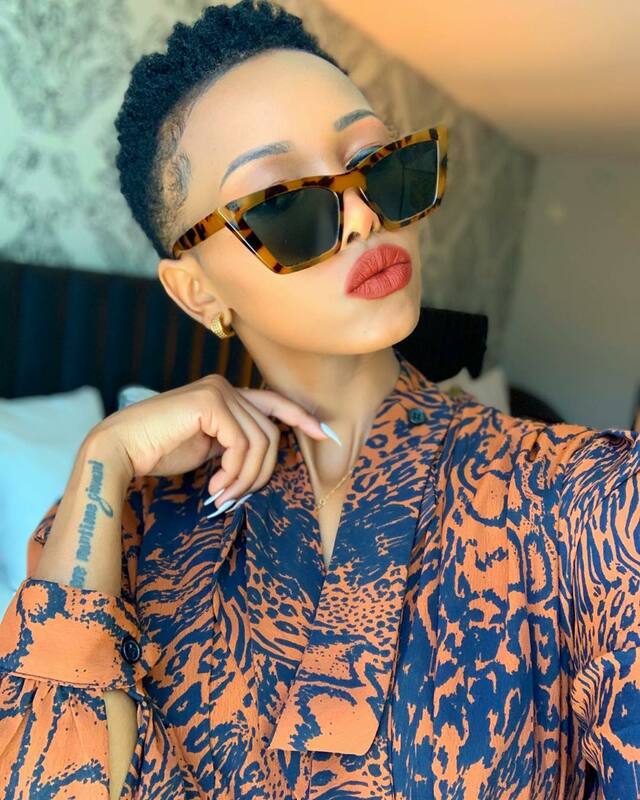 So we decided to play matchmaker, and we came to the conclusion that socialite turned entrepreneur Huddah Monroe might be the perfect match for Kagwe. The two will make a beautiful couple because the Boss Lady has been on Kagwe’s radar for quite a while. And it’s no secret that Huddah is her number one crush. Given the success they have both built for themselves they would be the ultimate power couple. In case our match-making efforts with Huddah goes south, we have a back-up plan. 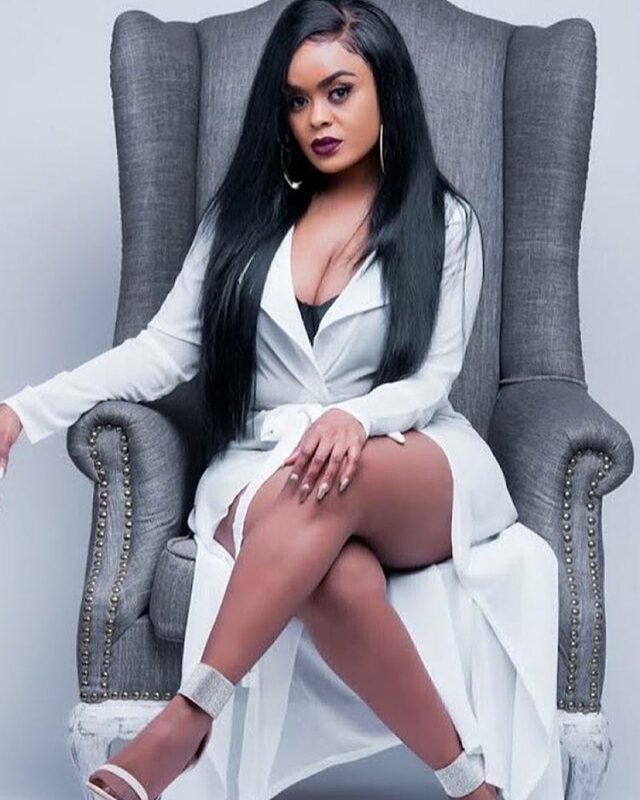 Here are a few celebrities whom I think will be a great ‘plan B’ for Kagwe. This beautiful award-winning singer has grown a thick skin against negative jabs by trolls. Avril has perfected the art of keeping her head high amid heavy criticism throughout her career in the limelight. She could teach Kagwe a thing or two for sure about giving zero chills to all the noise and instead, focus on what needs to be done. Who wouldn’t want to see Kagwe pair up with the gorgeous multi-talented singer, songwriter, actress, and activist from Tanzania? One thing is for sure, Vanessa and Kagwe would make the perfect duo in the entertainment industry. Vanessa would definitely add that bad girl vibe in their relationship. After all, Jux seems to be messing up and word from Bongo land is that the two are headed for splitsville.